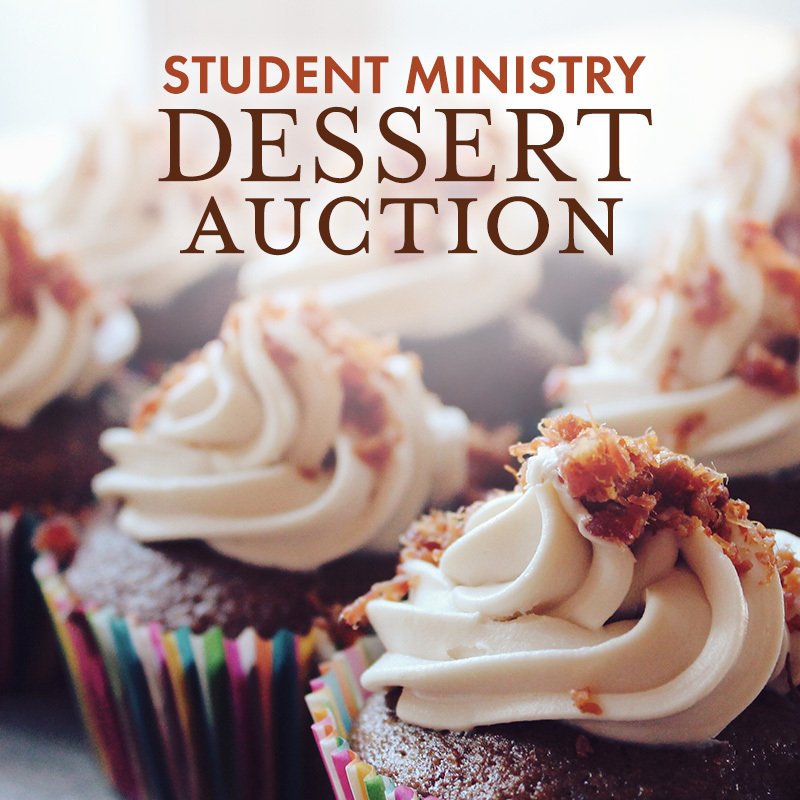 Join us for the annual Student Ministry Dessert Auction to raise money for our student's relief mission trip to Wilmington, NC! Treats will be set up for bidding on May 5 in the Fellowship Hall, for the whole morning. Stop by before or after any of the Sunday morning services, place a bid, and take home a delicious baked good for a great cause. Want to contribute a dessert to be auctioned? Sign up here!